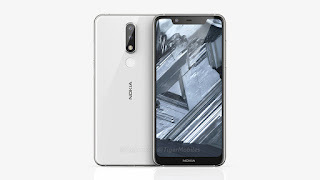 Nokia recently launched Nokia 2.1, Nokia 3.1 and Nokia 5.1 now according to new report Nokia is working on Nokia 5.1 Plus with Notch Display & Dual Rear Camera. Nokia 5.1 Plus will measure 149.5 x 71.9 x 8mm. 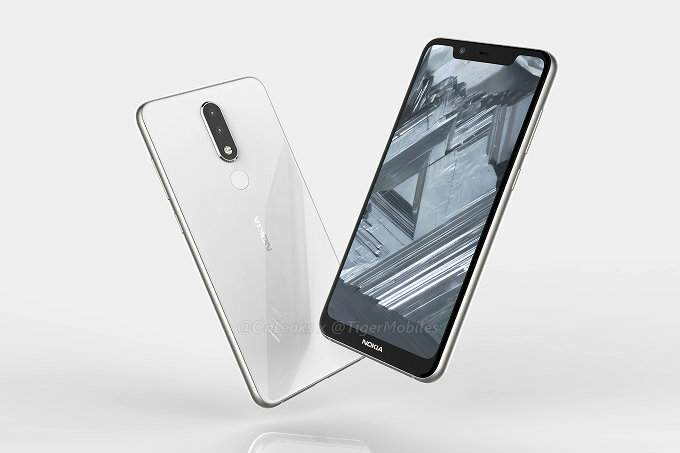 Also, the smartphone is rumored to feature5.7-inch display and a MediaTek Helio P23 processor. 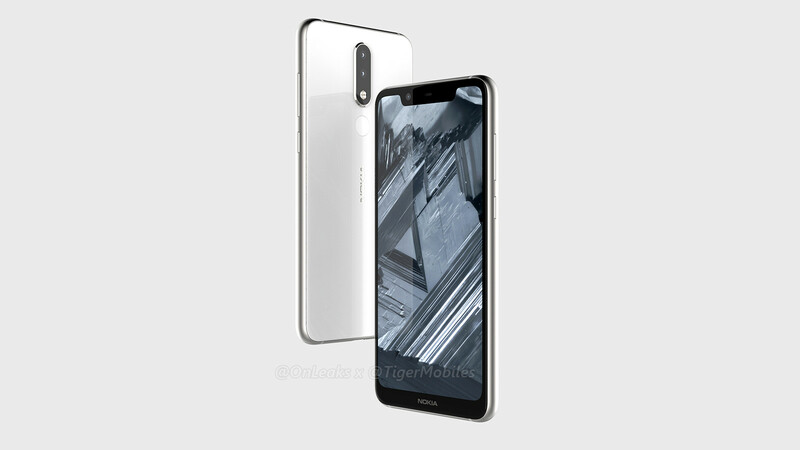 No More details have been leaked yet It will be introduced at IFA 2018.